Survivor is a two-row, hulled, spring feed barley developed by the Agricultural Research Center of Washington State University. 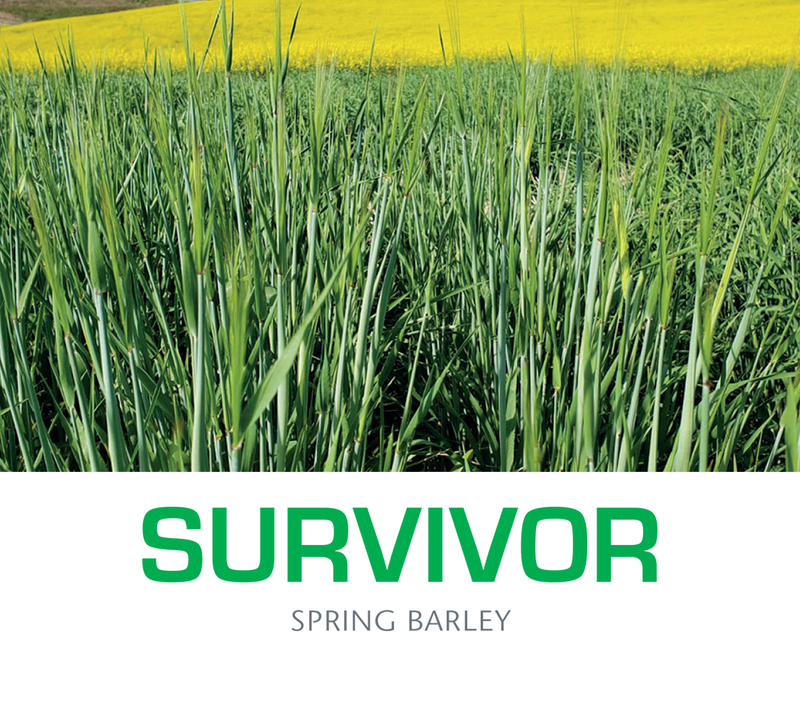 Survivor is the first barley variety in the U.S. that possesses tolerance to IMI-herbicides in a high yielding genetic background. Survivor is adapted across all rainfall zones in dryland farming systems in eastern Washington. It is moderately resistant to stripe rust and has high protein and test weight in the feed barley market class. Survivor is not intended to be sprayed with IMI herbicides; rather it was developed to withstand residual herbicides in the soil.